Made from durable and lightweight TPU Elastomer (Rubber) that is dust-resistant and slips in your pocket easily. 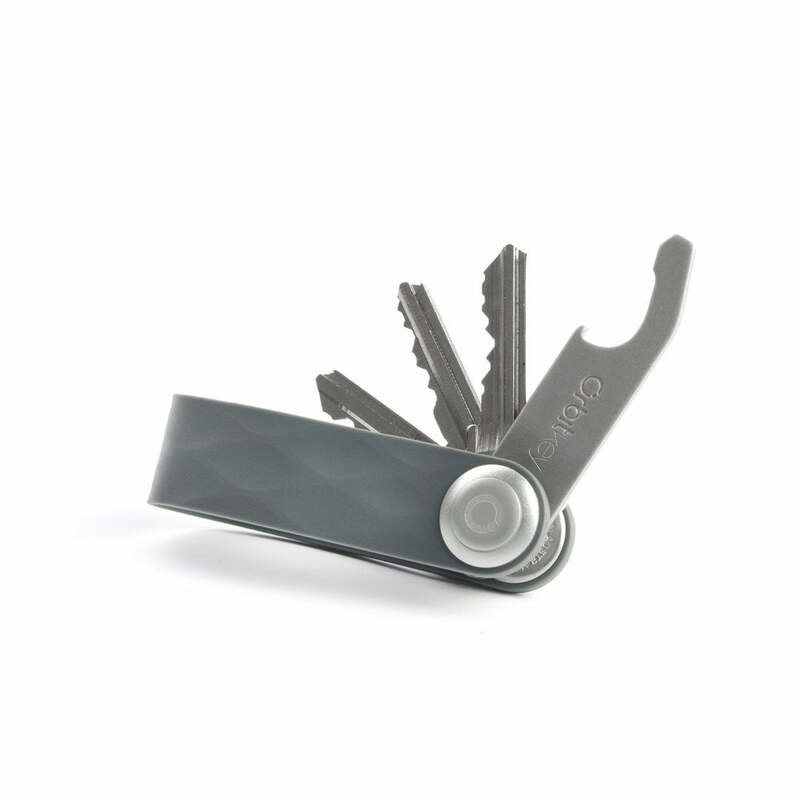 Stops your keys from jingling in your pocket - perfect exercise companion. *Note: Bottle opener, USB drive and keys not included. My keys are now better manage and don't get stuck to my clothes.